Lilly Singh Brings New Dog Scarbo To WE Day Party With A Purpose | Lilly Singh, Monique Coleman, Olesya Rulin, We Day | Just Jared Jr.
Lilly Singh had one of the best date nights ever last night (April 18) in Los Angeles – and it was with her cutie patootie dog, Scarbo! 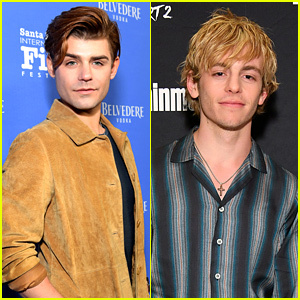 The digital influencer and actress brought along her new pup to WE Day’s Party with a Purpose at the Peppermint Club gathered WE activists and celebrity ambassadors to celebrate the incredible impacts WE is making to affect change across North America and the world. 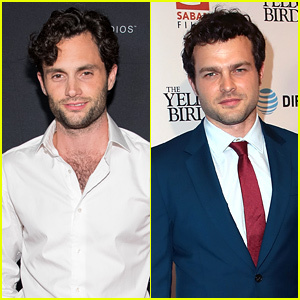 The event was the official pre-party for this year’s WE Day Los Angeles, which is happening today! While there, Lilly, who was also joined by former HSM stars and BFFs Olesya Rulin and Monique Coleman, spoke about her “WHY” reason for getting involved with WE Movement. She also shared details from her ME to WE trip to Kenya that supported access to education for girls through her #GirlLove Rafiki bracelets. 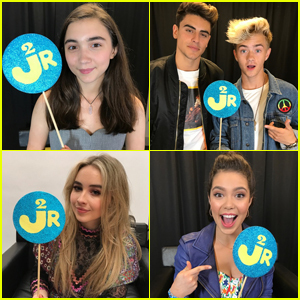 Lennon & Maisy Perform at We Day UN 2017 in NYC! 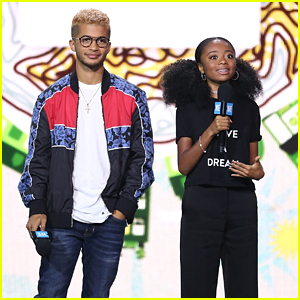 Jordan Fisher Takes Break From DWTS to Host WE Day UN 2017! EXCLUSIVE: Moana's Auli'i Cravalho Reveals Her Oscars Flag Incident Wasn't The First Time It Happened! 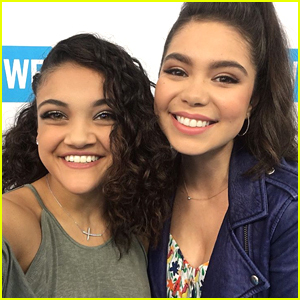 Laurie Hernandez Meets 'Queen' Auli'i Cravalho at We Day California & We Are Officially Jealous! 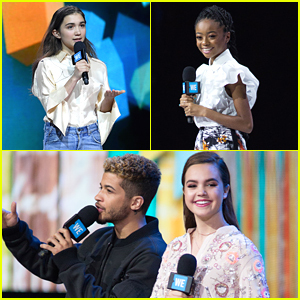 Rowan Blanchard, Skai Jackson & More Make We Day New York 2017 So Inspiring!